It's not often now that people are selling kit I genuinely believe would make it into my system but you sir, have listed something here that I think would make it in. 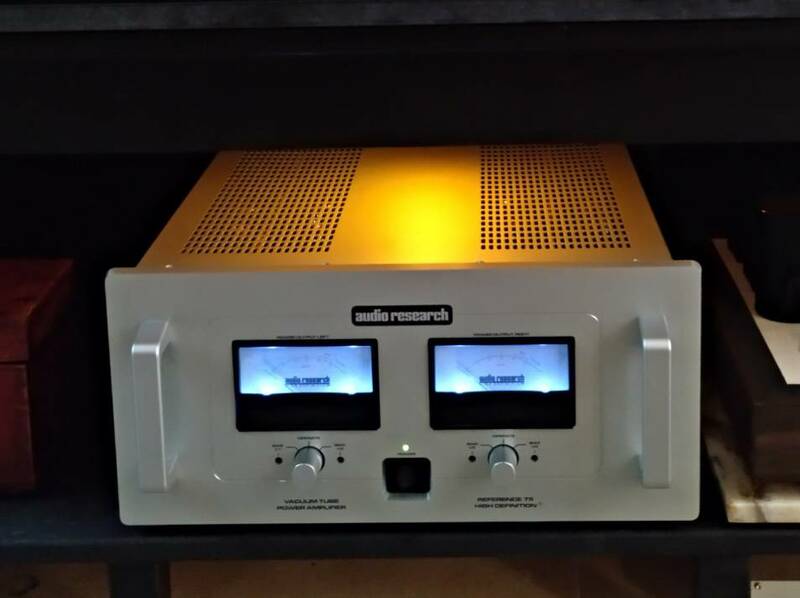 What a superb amplifier and a respectable price too. Had I been sitting on £10k, you'd have three sales. The Vida, the Reed and this. A bargain for this Amp. A friend of mine uses this together with Ref pre amp on Triton Refs and it sounds marvelous way better then the older Ref amps. a shame that you have to part with it Adrian. Last edited by TheMooN; 21-01-2019 at 14:44. Do you own a Ref75 by any chance ? I’ve read lots of opinion and chat regarding swapping out the Kt120’s for kt150’s in the standard ref75 without any mod’s. I still haven’t managed to speak directly to an owner who has actual experience of the swap.